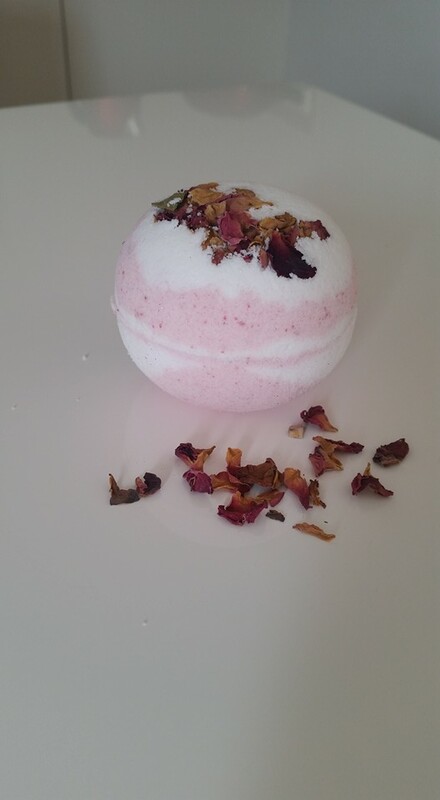 The Bath Bomb Co has Australian made, local, handmade products. 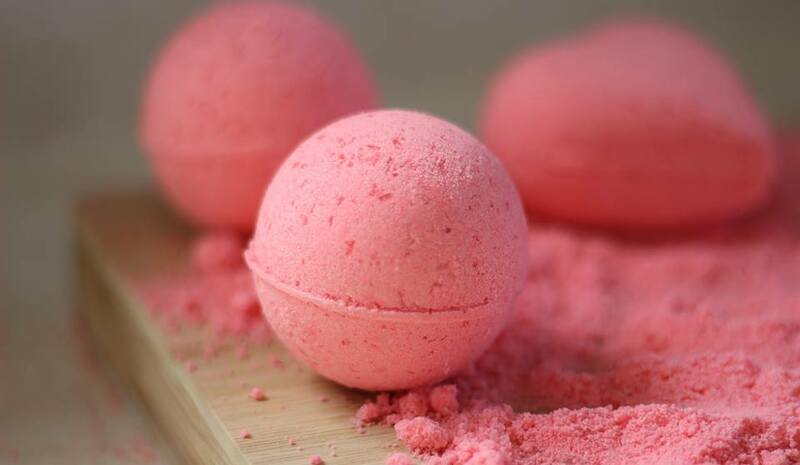 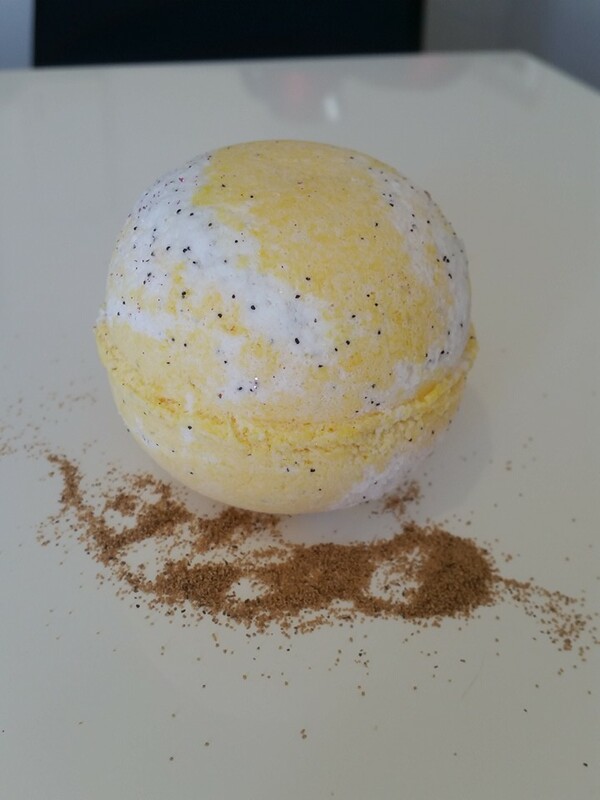 Our bath bombs are made to order ensuring you the freshest products. 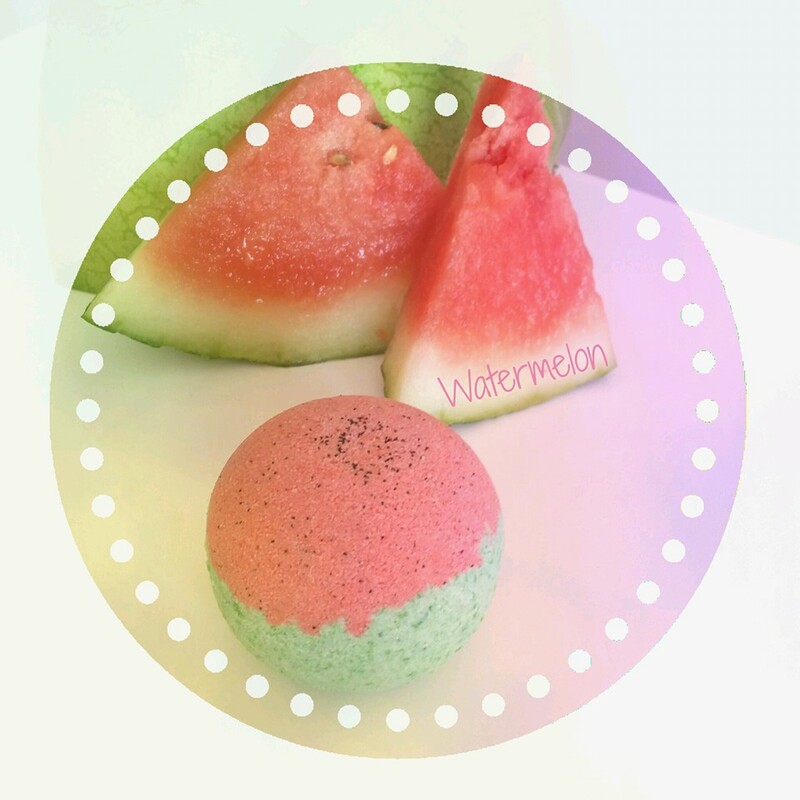 Whatever occasion The Bath Bomb Co is sure to please for a gift or a personal treat! 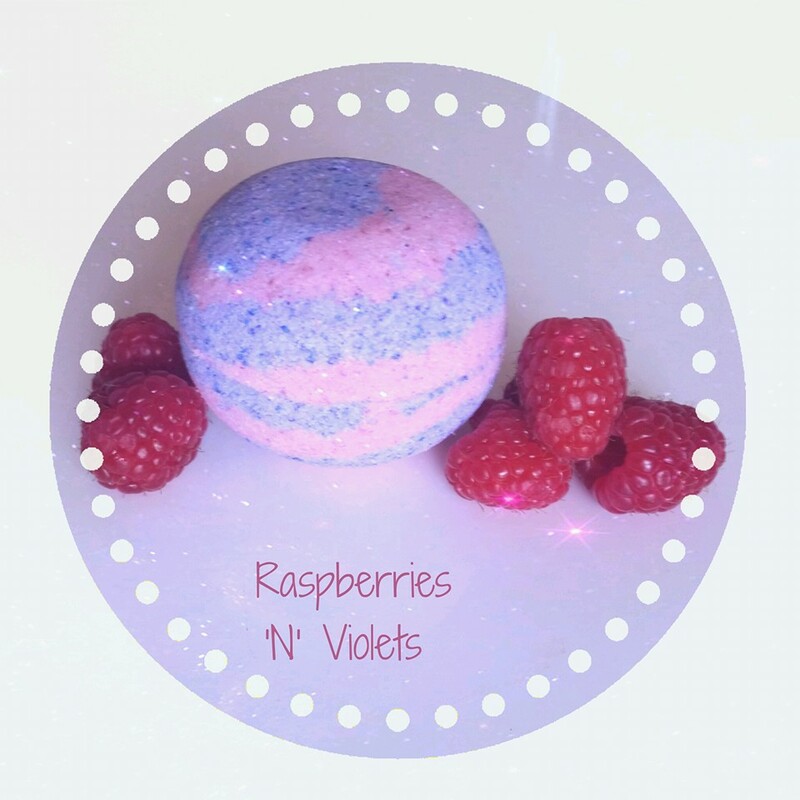 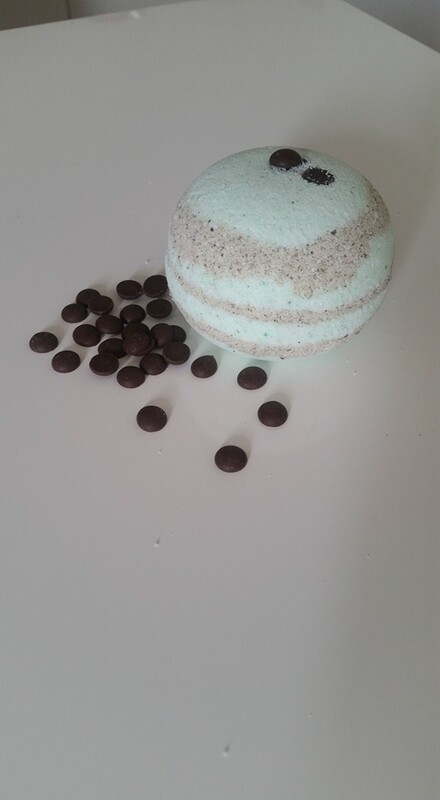 | Source from: https://www.facebook.com/The-Bath-Bomb-Co-910600222367915/info/?tab=page_info................ We will be at: Old Coast Markets on the 14/2/2016 | Baldivis Community Markets on the 5/3/2016 | Dwellingup Markets on the 20/3/2016. 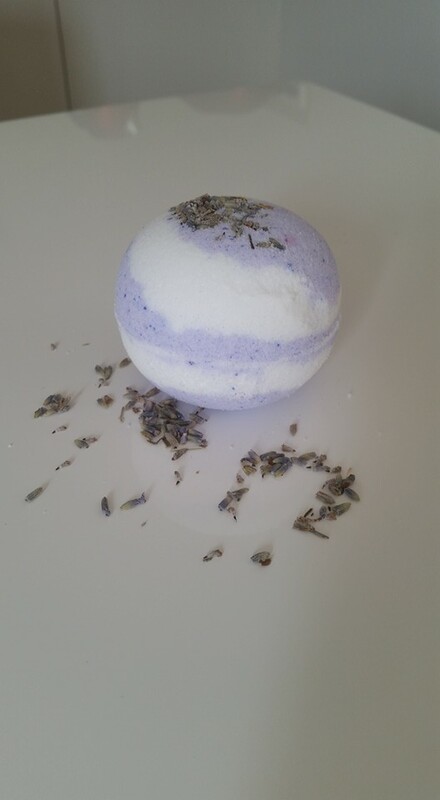 Email: thebathbombco@hotmail.com | Please contact us via FB.